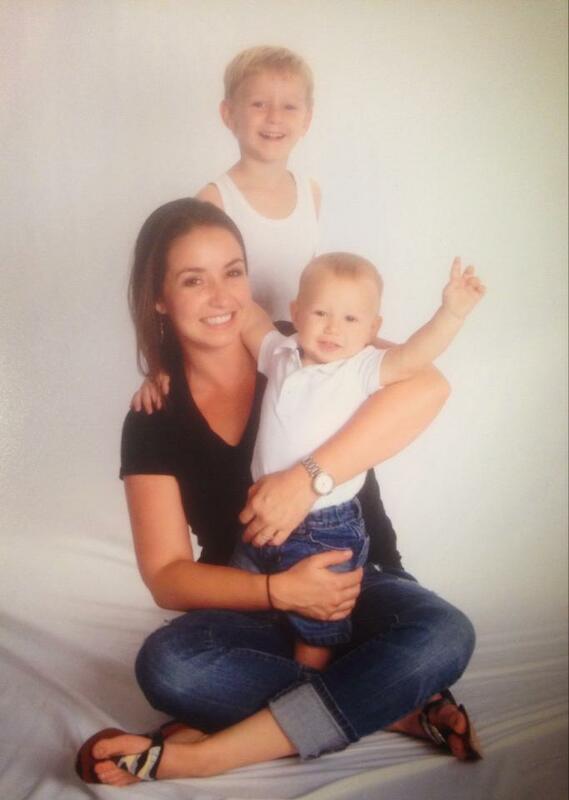 Clients love Katie’s positive upbeat energy and warm personality. Her creativity and fresh ideas breathe new life into clients’ brand stories. Katie joined the Axia Public Relations team in September 2015 as an intern. Today, she develops strategic PR plans for Axia clients and helps coordinate PR campaigns daily. 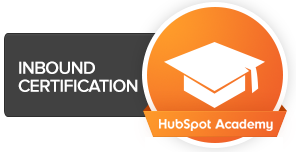 Katie earned inbound certification and content marketing certification from HubSpot. 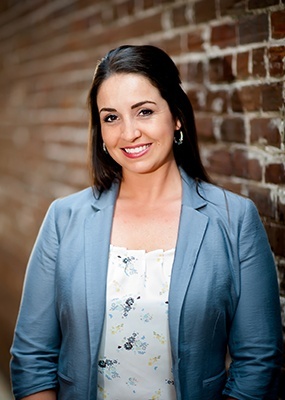 She knows the best inbound marketing practices that attract customers to companies and websites. She regularly creates PR and online content that is engaging for target audiences. She improves clients’ online presence and search engine optimization through premium content like e-books and webinars as well as social media posts, blog posts, online articles and more. Katie works with great brands like Sleiman Enterprises, Shoppers World, Velocity Care Urgent Treatment Centers and other corporations nationwide. One of Katie’s favorite Axia accomplishments was managing Shoppers World’s social media accounts during its nationwide premiere on the popular television show "Undercover Boss." Katie maximized the company’s social media engagement with the audience throughout the live show. Shoppers World’s social media accounts gained more than 25,000 impressions during the one-hour nationwide premiere. ion in public relations from the University of North Florida. She’s always recruiting talented students from universities for Axia’s public relations internship program. Katie lives with her husband and their two children on their 4-acre farm south of Orange Park, Florida, where they have a garden, bass pond, rabbits, chickens and ducks. Katie is an outdoorswoman who enjoys camping, horseback riding and fishing with her family. Read blog posts by Katie.